Do you need a countdown until a future date? Maybe a countdown to a wedding, vacation, or graduation? 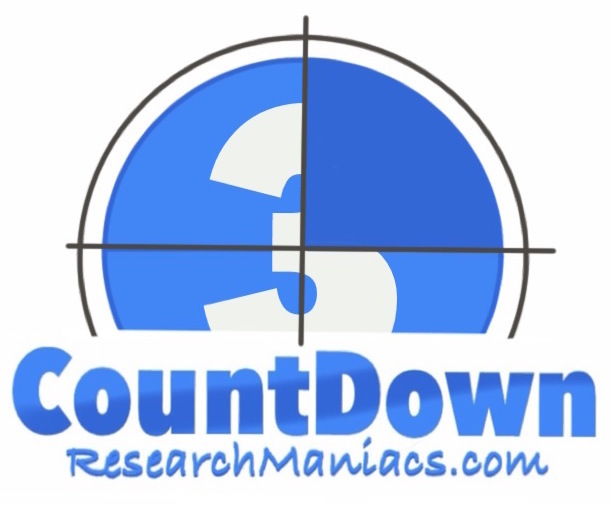 Use Research Maniacs' Countdown to date page to get a countdown to any date in the future. To get a countdown to a future date of your choosing, please select the Month, Day, and Year below and then press "Countdown".